Most people will run for the hills if they realize that the property they are interested in investing in has asbestos. They think that it will be too much work and money to get rid of the asbestos. They’d rather have an asbestos free property. Many people imagine that asbestos removal is expensive. They cringe at the thought of parting with hundreds and sometimes thousands of dollars to get it removed. Asbestos removal can take a lot of time depending on the contractor you hire to do the job. This can be disruptive as many activities will have to stop while the removal takes place. Asbestos removal has always been viewed as a specialist job. Many people feel they don’t have the resources or skills for the job. This is often true. 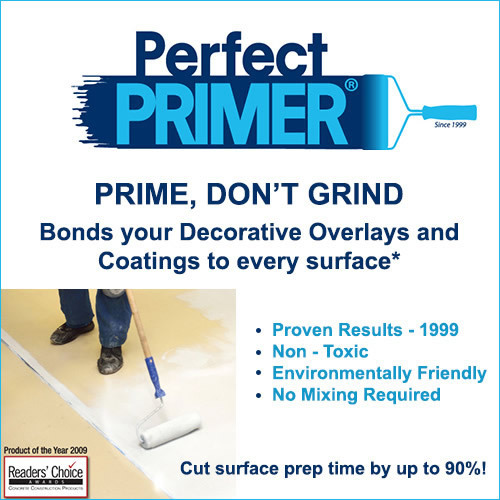 However, the introduction of DIY Perfect Primer solutions is changing the face of the industry. Resources for dealing with asbestos are now more readily available and easy to use.